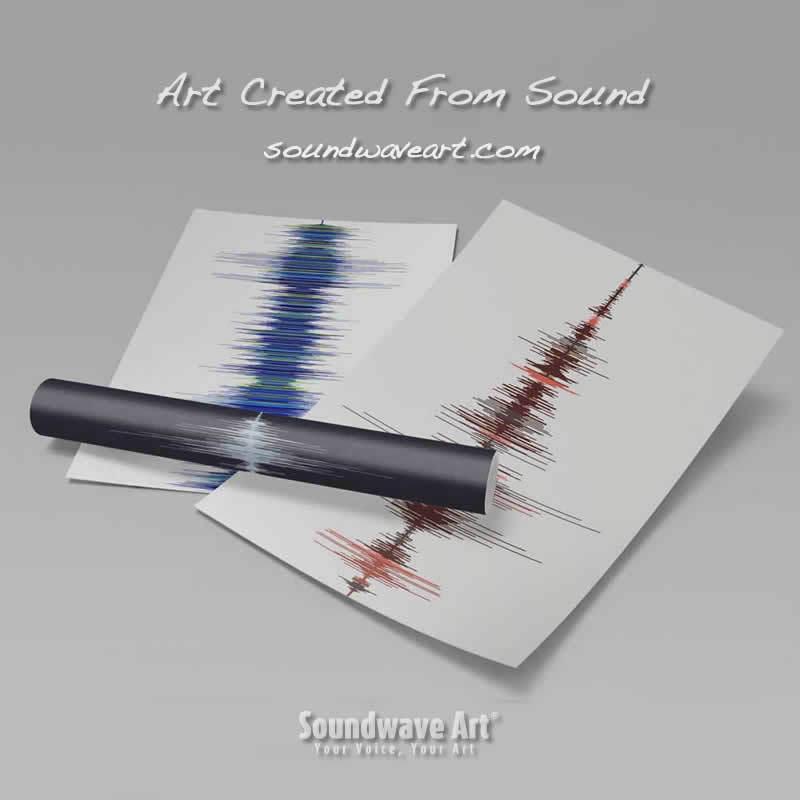 Soundwave Art Print - A unique holiday gift idea | Create Your Own Soundwave Art™ | Soundwave Art™ - Turn your voice or sound into art! Soundwave Art uses award-winning KODAK PROFESSIONAL ENDURA Papers which set the gold standard for print quality! Turn your voice or any sound into Art! 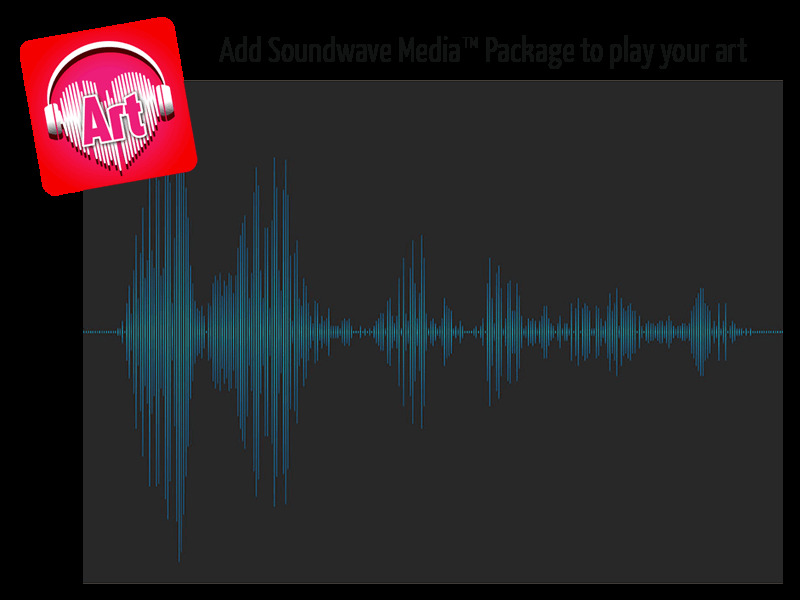 If you want a video to play when you scan your Soundwave please upload it here. Video looks best in landscape. Our app has a limit of 3 min. and 200MB for either audio or video. 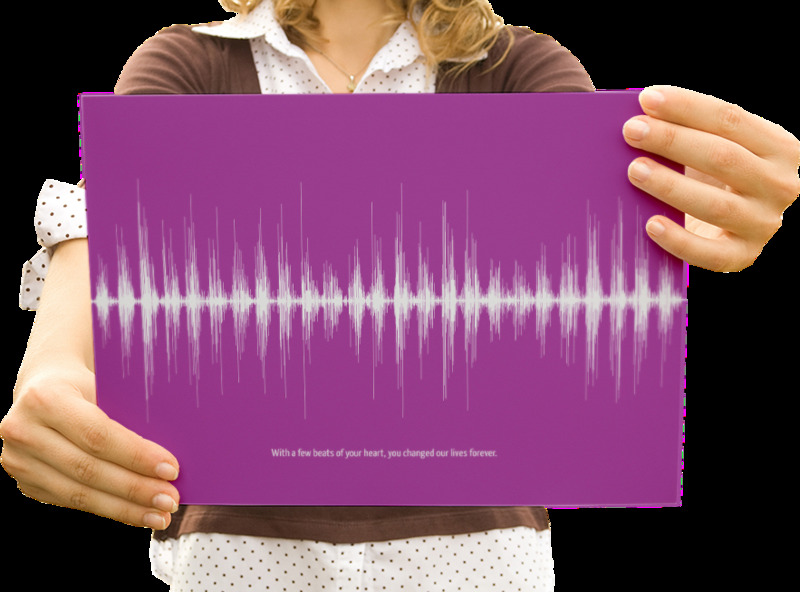 Want a message printed under your Soundwave?